This book, to be precise. It was released today, on National Authors Day. You can find it online everywhere. 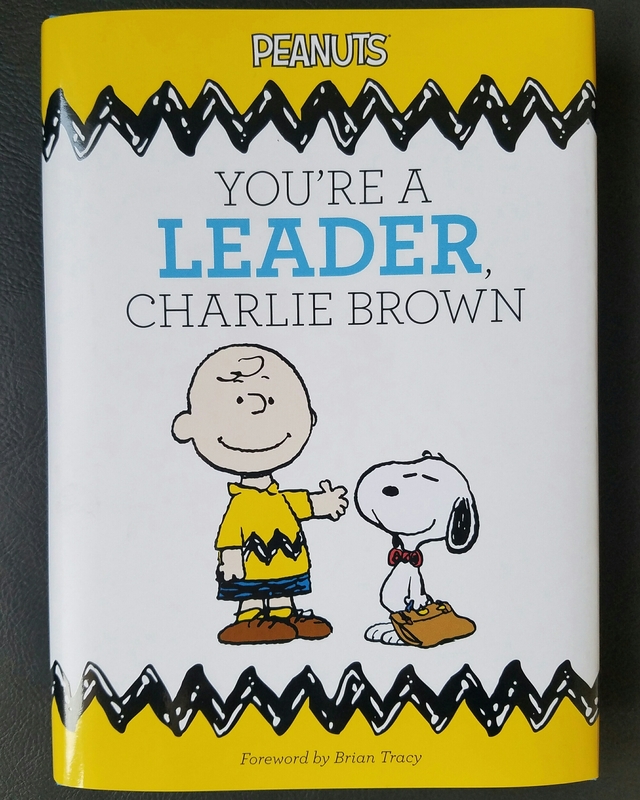 This entry was posted in Books, Business, Comics, Entertainment, Humor and tagged book, Charles Schulz, Charlie Brown, comics, leadership, Peanuts, You're a Leader Charlie Brown. Bookmark the permalink.